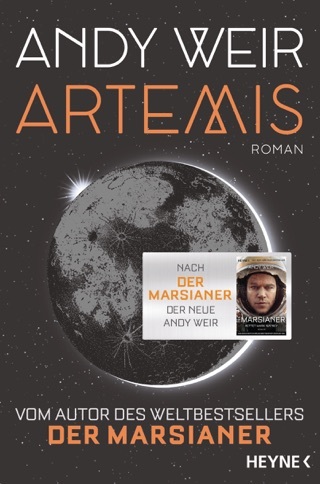 After a catastrophic turn of events, American astronaut Mark Watney has been marooned on Mars—and presumed dead. With no way to contact Earth, Watney knows his survival depends on his ability to outsmart an inhospitable planet intent on killing him. 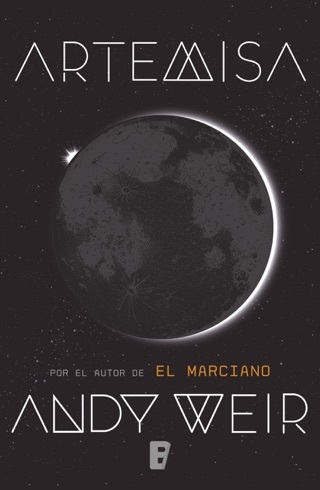 Author Andy Weir’s narrative unfolds chiefly through diary entries, and his protagonist’s sailor-mouthed ramblings make even the driest scientific descriptions delightfully funny. 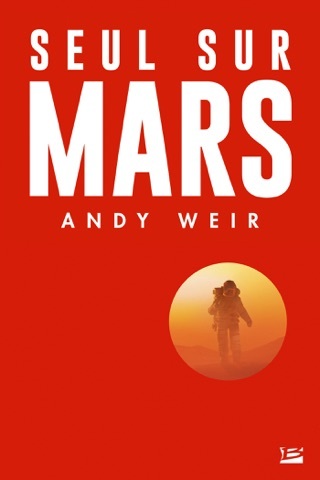 As plans collapse and one dire situation begets another, Weir’s impeccable research lets him depict Watney's terrifying travails in exacting detail. 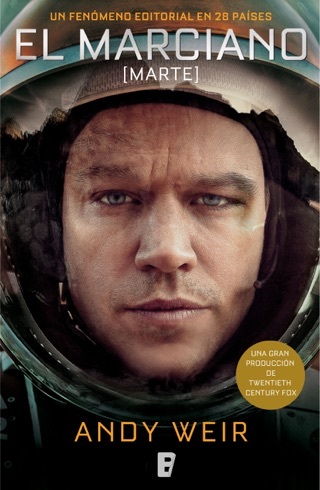 The Martian is a man-vs.-nature odyssey that defies expectations again and again. Read this during a long overseas flight and it was great. 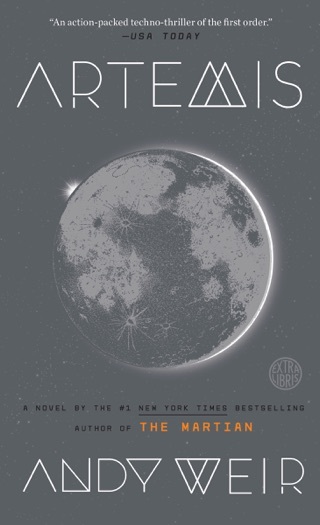 Definitely one of the best speculative science fiction books I have ever read. This story exemplifies human nature and how the spirit (along with a lot of brains) will over come insurmountable odds as long as you never give up. And there are no magical mccguffins, logic and resourcefulness are the tools that save the day. Every fix is based in sound mechanics and scientific theory. 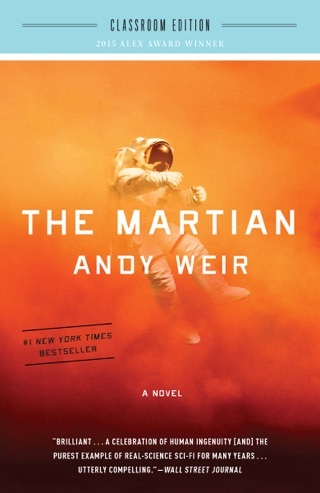 You love all the characters by the end and are rooting for The Martian the whole way through! I heard the author in an interview on NPR and thought this could be an interesting book. Little did I know that for two days, my life revolved around when I could figure out how to schedule things so that I can make time to read this book! I could not put it down and I have to admit that I had no desire, none whatsoever, to put it down. It's been a long time since I have read a book that I really, really loved - but this is one of those books. Outstanding characters, fantastic science (I'm a scientist myself), and a plausible plot that keeps you riveted to your seat. The author is a major talent and I look forward to reading anything else from him. 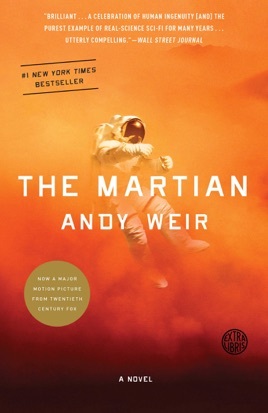 In fact, I thing I'll start by re-reading The Martian in a couple of days. Since I know how it ends, I can take my time with the re-read and also do all of the stuff I've neglected these past two days! Don't pass up getting this book - you will love it!!! Reels you in quickly and doesn't stop! I can't remember the last time I enjoyed a book this much. So very funny! Well thought out with lots of detail, but doesn't slow down the suspense!